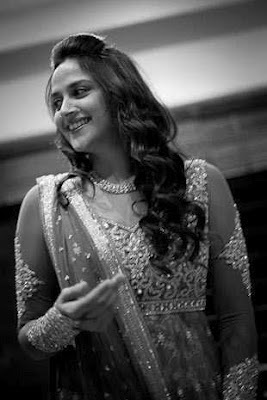 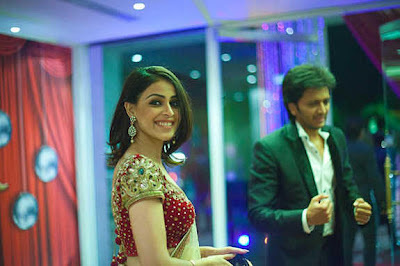 Many Bollywood stars and politicians attend Esha Deol's Music Ceremony. 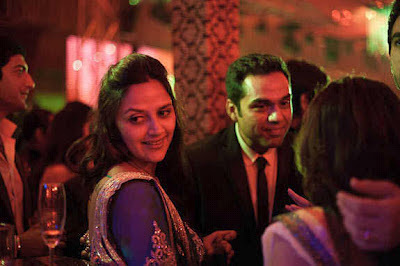 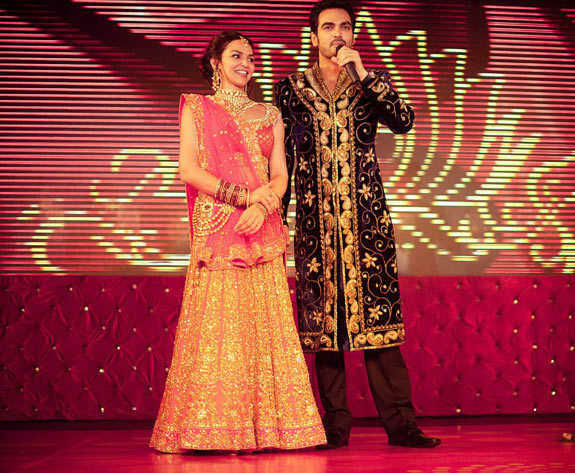 As Esha Deol's marriage will be held in in Temple on 29 Jun. Dharmendra is not in Town so he can not attend the Music and Mehndi Ceremony. 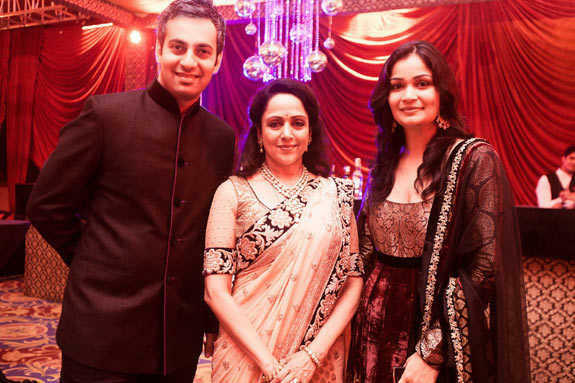 Mom Hema Malini and Sister Ahana Deol looking very happy in Music Ceremony and enjoyed every moments . 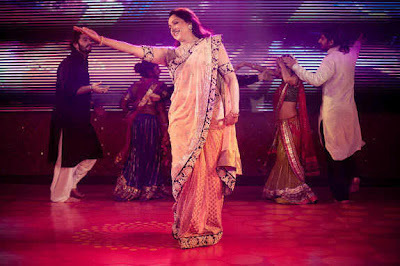 Hema malini and other family members perform on the stage in Music Ceremony .